August signals a time where life begins anew, akin to New Year’s. Some of you are embarking on new jobs, some are heading to new schools, and others are returning fresh into a new academic year. With every change, accompanies an array of emotions such as: anticipation, joy, thankfulness, and a sense of achievement. On the other hand, some of us may be challenged with doubts, fear, and anxiety. I want to extend encouragements to our members experiencing transitions. These encouragements are not my words, but are the life-changing words of the Bible. “Do not be anxious about anything, but in everything by prayer and supplication with thanksgiving let your request be made known to God. ” (Philippians 4:6). “And God is able to make all grace abound to you, so that having all sufficiency in all things at all times, you may abound in every good work.” (2 Corinthians 9:8). In Him there is no fear, and in Him there is no failure. As I have invited countless times, let us start anew, every day, on our knees with God, seeking His power and strength over our lives. This is one thing I can attest to for living an empowered life; live with prayer and live out the instructions of Christ. Each of us may be starting off at seemingly different altitudes, but we can all rest assured that He will lift us high like on eagle’s wings. He can and will lift and sustain you if you call upon Him. So I pray for victory and success for you; success not defined by this world, but through the lens of Christ’s teaching for He is our ultimate source of inspiration, wisdom, and the provider of our passion. “Back to the basics” comes to mind. Whether I am in the operating room or in the mission field, everything comes back to one core foundation – God’s word. It is the ultimate tool of empowerment. It will lead and guide you as you encounter life’s moments. It will help eradicate all fear and anxiety as it strengthens our faith. With faith, all things are possible for those in Christ. I pray for each of us to experience this power. Prioritize spending quality time with Christ before working hard to become effective healthcare professionals. We are featuring more mission opportunities through the August newsletter. 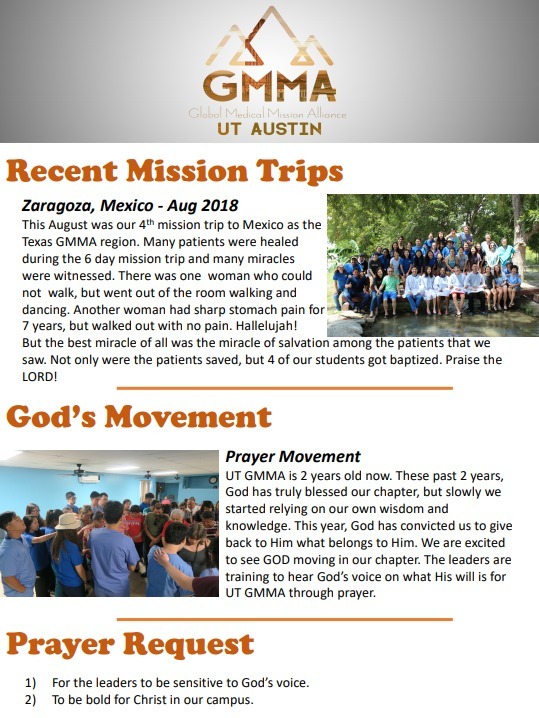 As this list is limited, please visit our website to view all upcoming trips, and experience utilizing the God-given gift of medicine on the mission field. We would especially like to invite retired and active professionals to join these trips with the students. GMMA’s great and unique attribute is its inter-generational mentoring within the mission efforts. Help the next generation learn and prepare to be the next effective leaders of medical missions. Our campus chapters are praying and planning mission trips throughout the year to give unto the Lord. The professional mentors invite more professionals to join them. Email missions@gmma7.org for further inquiries. Our professional members are traveling on different mission trips, to various parts of the world, throughout the year. There are too many to list here! GMMA members also partner with fellow mission groups in responding to multiple needs of the world. For August, we feature our partner YWAM Ship. They travel in a God-provided vessel and provide medical services on the boat upon reaching underserved sites such as Papua New Guinea, Africa. Watch their informational video below. Consider attending a mission trip with our partners as well. YWAM Ships Kona exists to reach the most isolated and disadvantaged islands in the Pacific. We are looking for medical volunteers to come on board the m/v Pacific LInk and on our newest, the Liberty, to bring hope to the isolated islands of Papua New Guinea. We rely on a global volunteer base to help provide basic health care. Growth in Mentors for the Campus Chapters. Dr. Michelle Lee, the global mentors’ support director, informed us that wonderful new mentors had joined to serve together. Each mentor completed an admission process with the executive board. We welcome the following new mentors! University of the Pacific: Dr. William Chan (PharmD, PhD): Dr. Chan is the Department Chair of Pharmaceutics & Medicinal Chemistry at UOP School of Pharmacy. He is married to a pediatric dentist, and has a beautiful daughter who will start UOP Pharmacy school in the Fall and plans to join the UOP chapter. 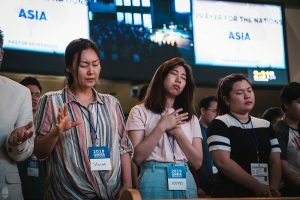 Biola University: Sofia Kim (BSN, MSN): Sofia is a nurse practitioner currently working at Biola and attending the Talbot School of Theology to study Spiritual Formation. Sofia grew up in the Philippines with missionary parents. She has been involved with youth and college ministry for 10 years at her home church in Maryland before moving to SoCal. 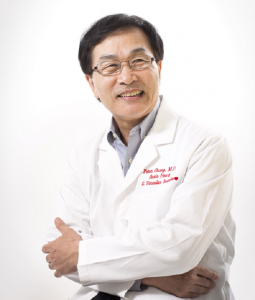 Biola University: Sam Cho(PharmD/MBA): Sam currently works as a pharmacist. He also serves as a praise team leader and high school bible study teacher. UC Santa Barbara: Dr. William Gnekow (MD): Dr. Gnekow, a retired radiologist, remains very active in church and has attended numerous mission trips. UC San Diego: Dr. Alan Chiu (MD, Palliative & Hospice Fellow): Dr. Chiu and his wife (MD, Infectious Disease Medicine) attend Redeemer Church in San Diego. Dr. Chiu has worked extensively with CMDA while in medical school in Philadelphia and was involved with Medical Campus Outreach. He has also been on short term medical trips to Tenwik Hospital, Kenya and Zambia. Many mentors and young professionals attended the west coast officers’ retreat to encourage and support their efforts. Dr. Mary Roh from Colorado served as a special speaker. It was a great time of fellowship and prayer together. 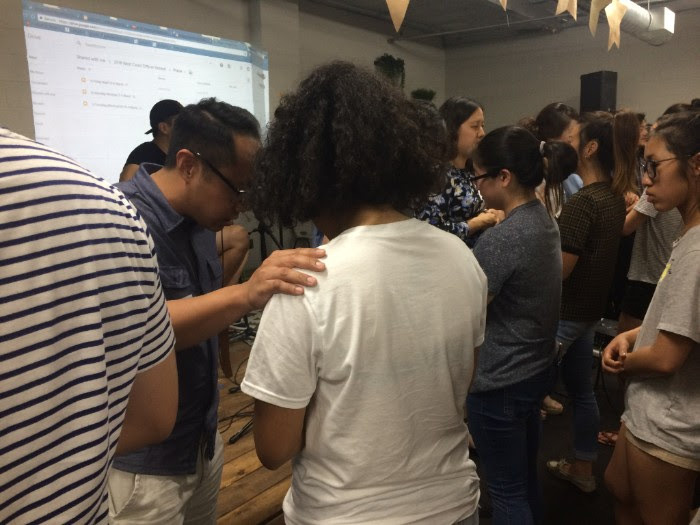 Students lined up to pray together with the professionals. An inter-generational support and network system is a unique gift to GMMA. Praise the Lord for great community! Students from all chapters gathered on Friday and Saturday to be informed and plan together for an effective 2018-19 academic year. Other regions will be gathering for similar retreats in August and September. Did you know we have a support network for post-grad students and young professionals? 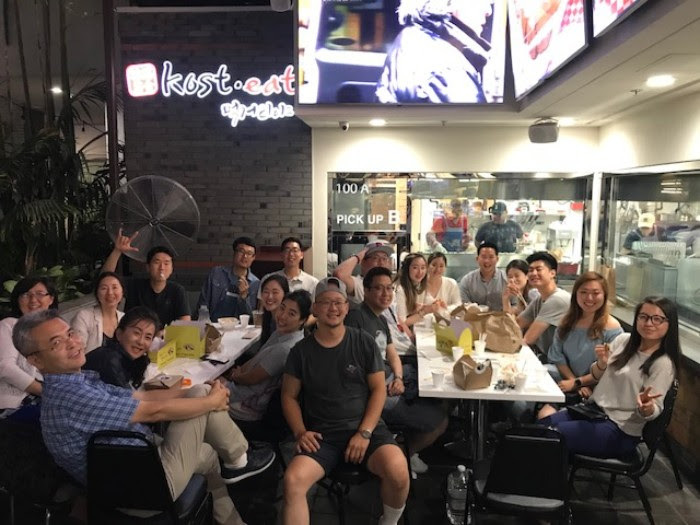 It was initiated by Dr. Ahn and Dr. Jennifer Roh, who was active in setting up this special meeting when she came to UCLA after an ER residency at Yale. 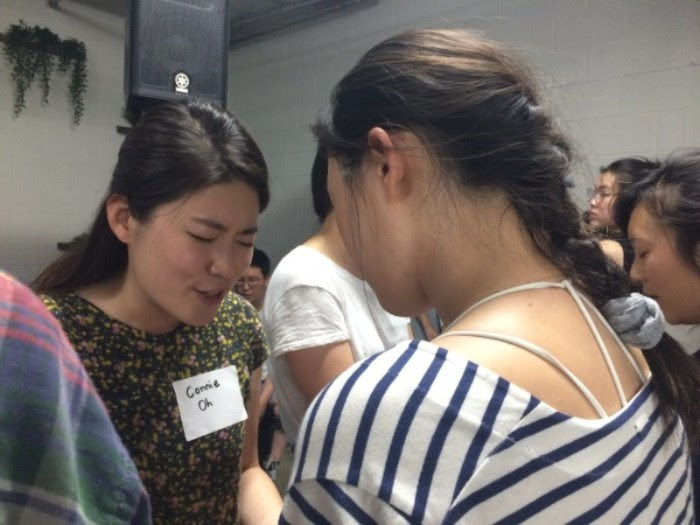 She pointed out that the post-grad period and the beginning of professional school could be quite challenging, and a supportive like-minded community is so valuable. Now, Dr. Ahn and his staff coordinate a young professionals meeting quarterly. Each meeting consists of mission reports, mission sign ups, a guest speaker, small group sharing, and of course, great food and fellowship. 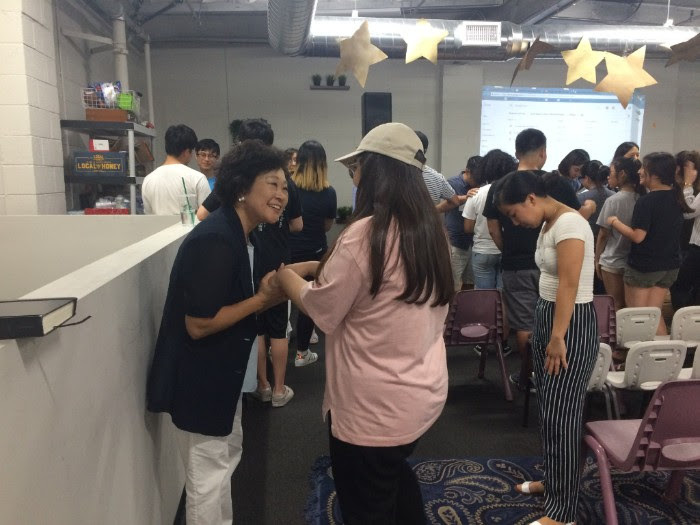 For the July meeting, many new members came and Dr. Luke Shin, fresh out of medical school, shared his testimony of experiencing God in the journey of becoming a professional with clear direction. Great fellowship was shared afterwards with the mentors. Follow us on Facebook to join in our next meeting! If you know any healthcare professionals who would gladly serve as mentors for these chapters, please email us at admin@gmma7.org. Are you afraid of anyone or anything when you want to serve God from the bottom of your heart? If you are, you will experience God’s deliverance, His protection, His presence and His salvation as you call upon God and His name for your family and ministry and hold God’s promising words in Acts 18:9,10. Please click below for the August 2018 prayer calendar and for Prayer Requests from Admin Staff. For campus chapters announcements, please click on the campus name on our website at gmma7.org. Mission trips continue on monthly basis. It’s a great privilege and an amazing grace of God for GMMA to partake on so many mission trips. Just in 2017-18 academic year, more than 400 GMMA members attended different medical mission trips. Three teams are serving for the month of August Mexico, Guatemala, and Cambodia. Please pray continually for mission teams and contact the mission department if you would like to join on a mission trip. More mentors are needed for the over 40 campus chapters. If you are interested in becoming a mentor, please contact mentors@gmma7.org. More administratively gifted members are encouraged to join the team. If you enjoy organizing and coordinating, join the department. As much of it is done through on line communication, if you have a good working computer, join in as there are plenty of things to get done. Please contact admin@gmma7.org. Most of all please pray regularly for the ministry as you know there’s power in prayer. If you would like to share your testimony with us, send us an email at newsletter@gmma7.org by the first week of each month for consideration. Please share about GMMA and let us all remember to Arise and Shine for His glory.